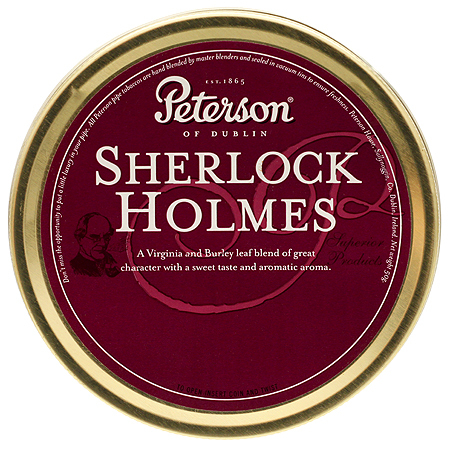 Peterson's Sherlock Holmes mixture is an old 19th century blend of Orange & Red smoking leaf, Brazilian & Mysore Indian tobacco. Sherlock Holmes has been my favorite for 7 years! But this blend tastes artificial. Not gonna try it again. I really enjoyed this blend a really nice smoke, but it will bite if your not careful. Take it easy and enjoy! From the first time that I smoked this I loved it. Easy smoke burns well. To me the smell of it is earthy and raisin. I always revisit this. I wasnt sure what to expect going into this, and had my reservations about it. Those quickly were brushed aside with each puff of smoke. 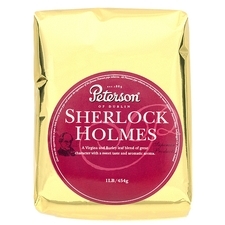 A wonderfully smooth and flavorful blend. Amazing tin note with a very distinct enjoyable flavor. Not an aromatic obviously but it has a very sweet flavor to the tobacco making for a very enjoyable smoke. Effectively not an aromatic or a straight blend. 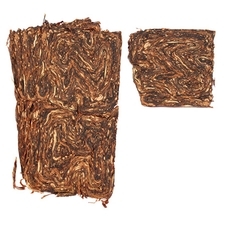 Great tin aroma, great cut and quality leafs as always for Peterson's. Not a bad hybrid. but I can understand why its not everyone's cup of tea. Mild but enjoyable, and no bite for me. Worth a try. Good*Finally decided to open one of my tins. 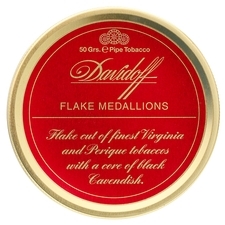 This was my first real venture outside of bulk blends at my tobacconist. I don't remember it standing out in any way, but it was a good introduction to something that didn't come out of a jar. 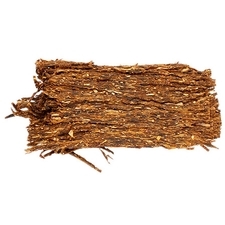 This is a lovely tobacco. Sweet with a slight note of fruit, and peppery on the nose. 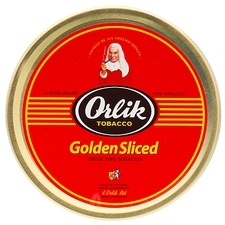 A great all-day smoker that burns down to the bottom of the bowl. 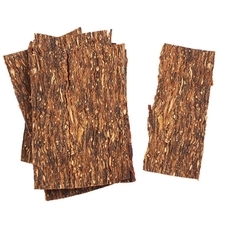 Actually I like the english blend which have a latakia, But this tobacco is one of a good mild tobacco. 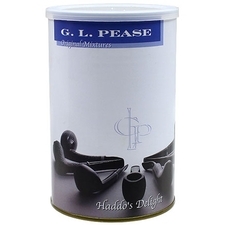 When I need to smoke some mild tobacco I'll looking for this. Really sweet mellow. Should try it. Nice aroma in the tin. Not too bad on the taste buds. Some tongue bite. I have gotten some tongue bite from all the Peterson blends I've tried which is too bad. 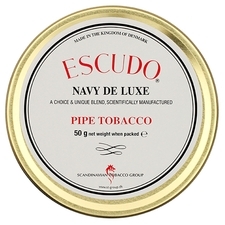 I think they are better at making pipes than tobacco. 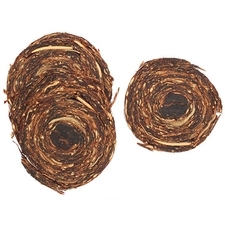 Definitely one of the better tobaccos I've smoked. Mellow, rich, and has enough a kick to remind you it's in a pipe.